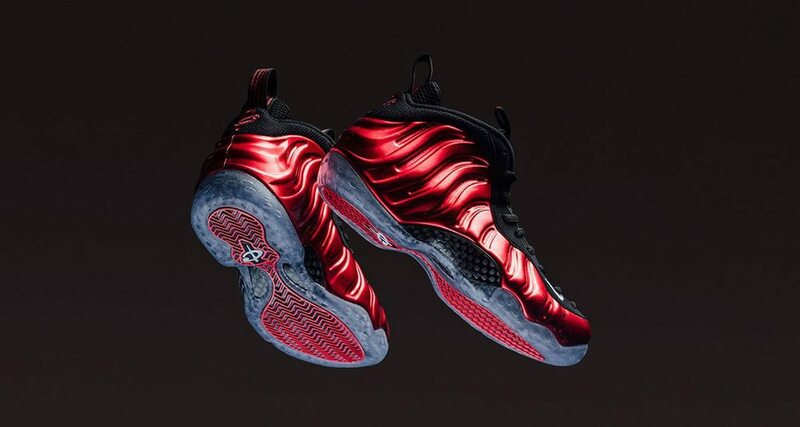 Nike’s next Foamposite 20th anniversary classic colorway revival is the Metallic Red. 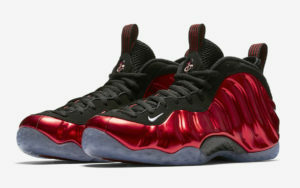 Last released in 2012 during the rise of the foam, they sold out instantly and resale went through the roof. Now the Metallic Red returns to a limited number of retailers Friday May 19th at 10 AM Eastern. Nike Air Max Gold Pack drops in 15 minutes!